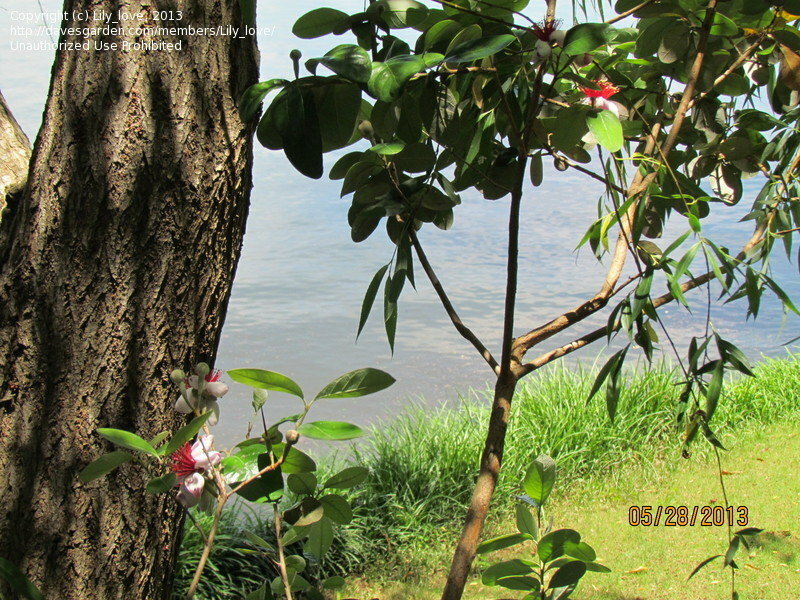 Photo taken at Schumaker's Hill Country Gardens, May 1st, 2004. 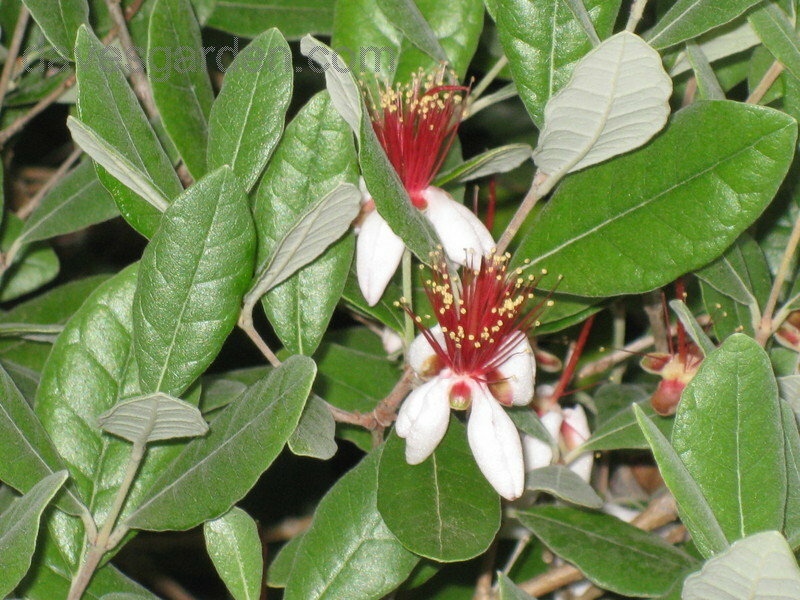 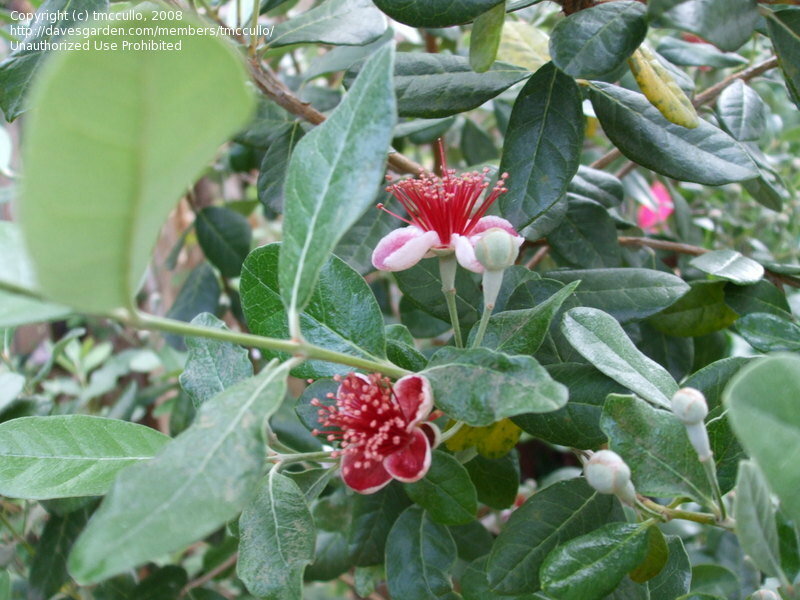 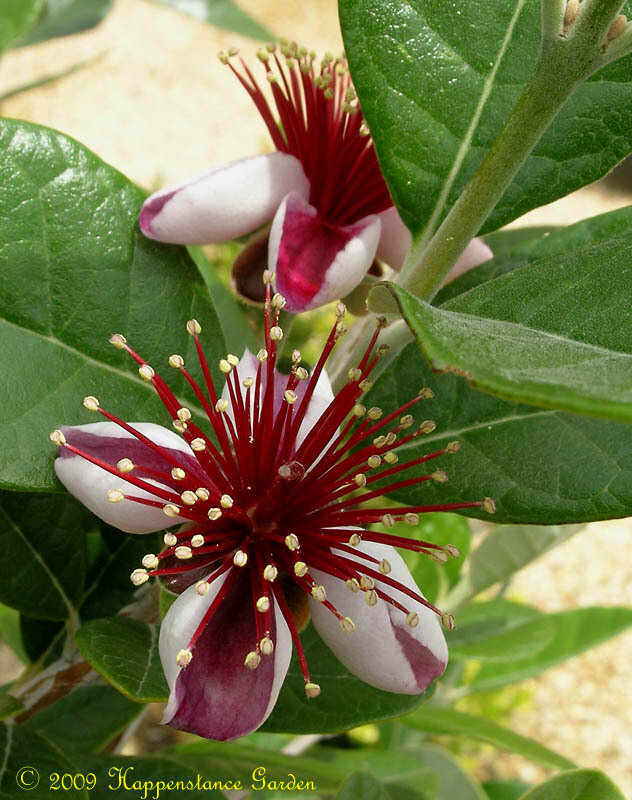 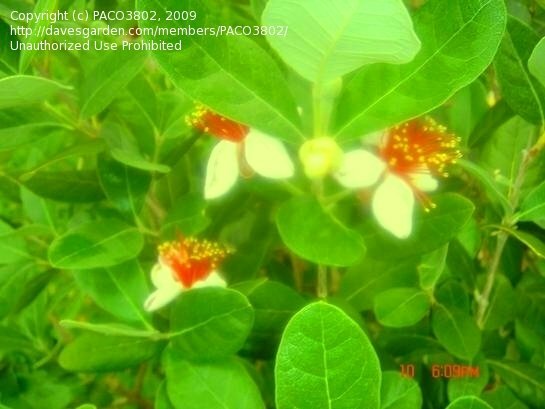 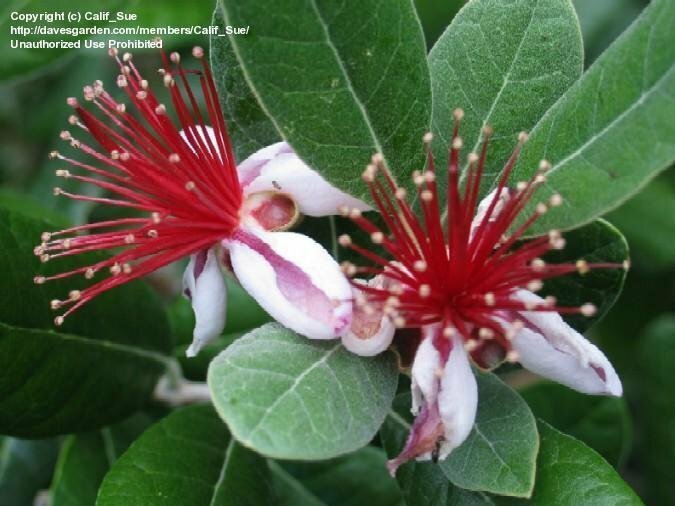 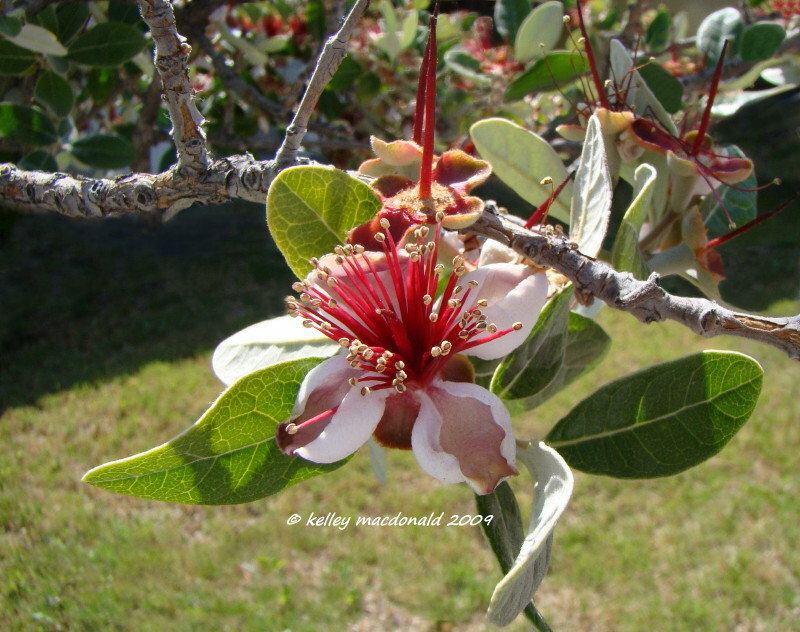 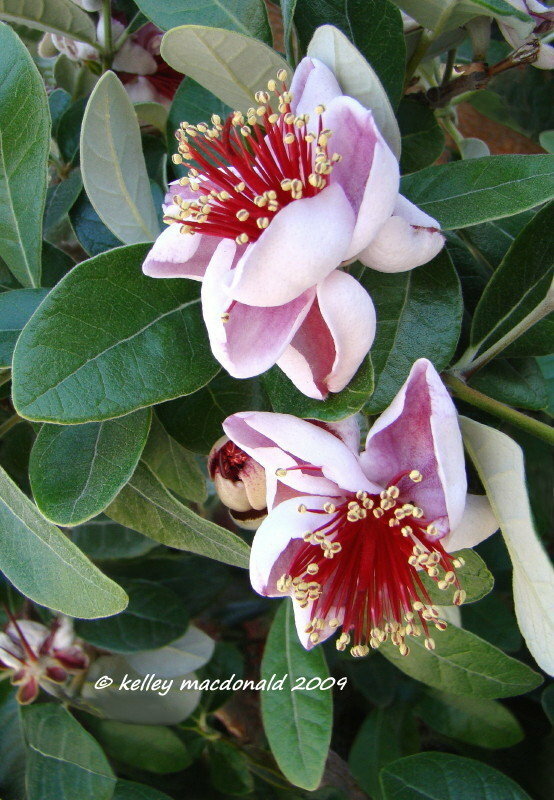 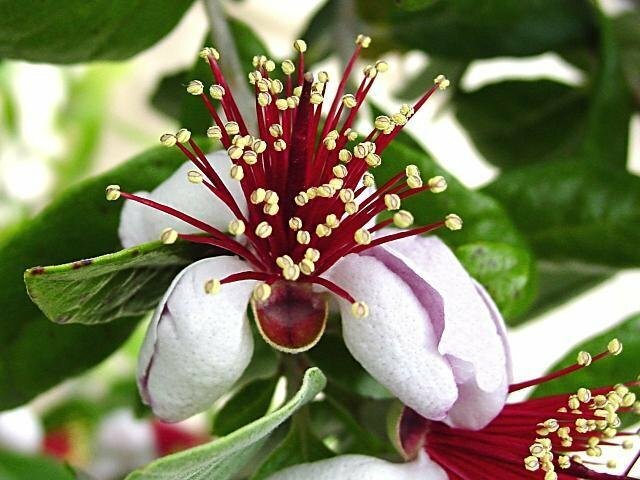 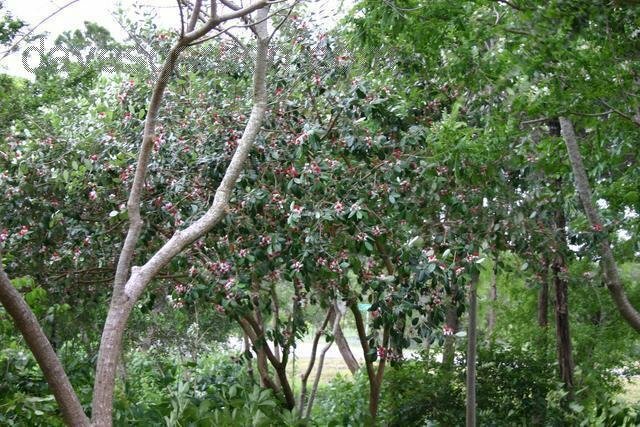 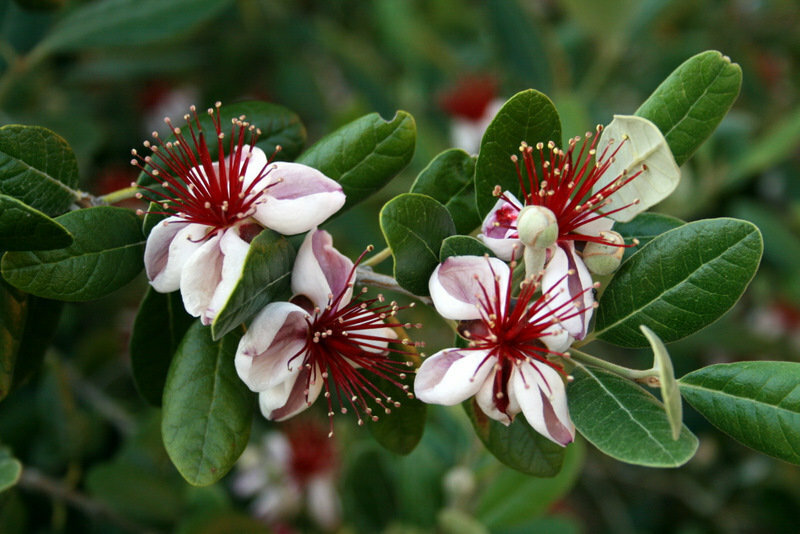 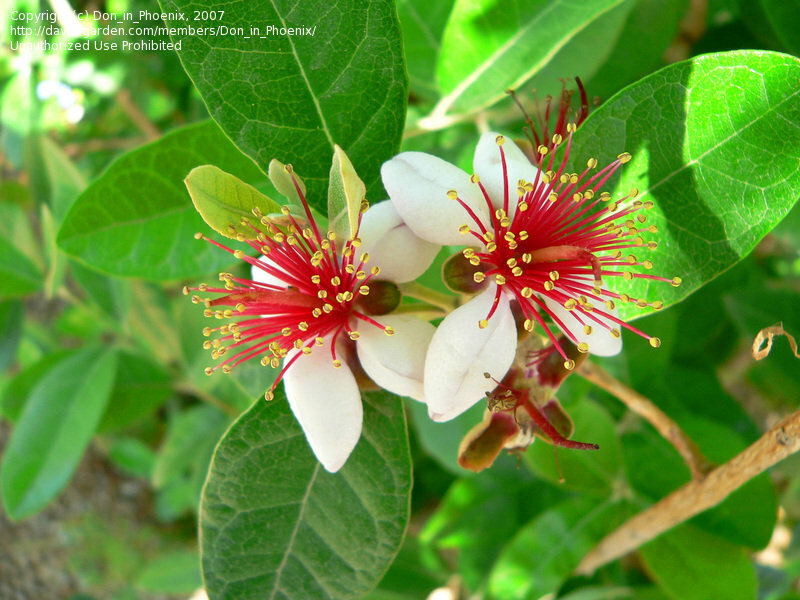 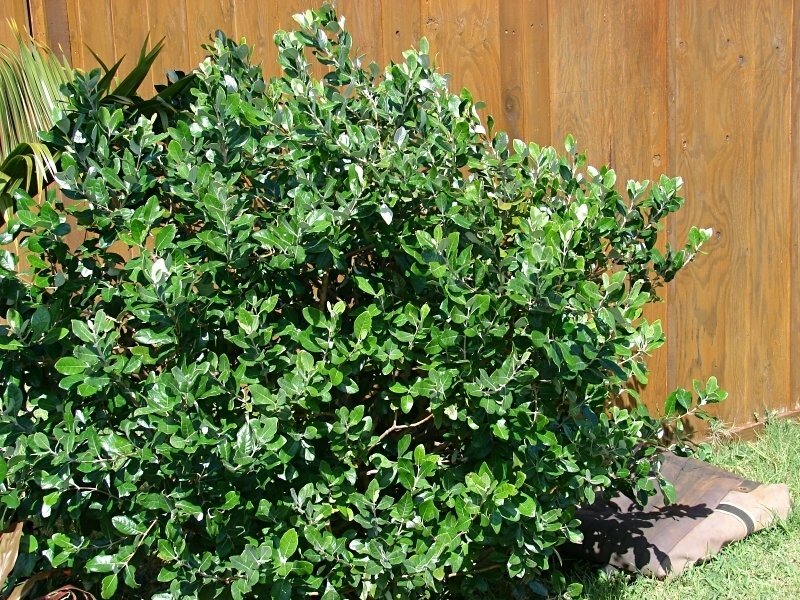 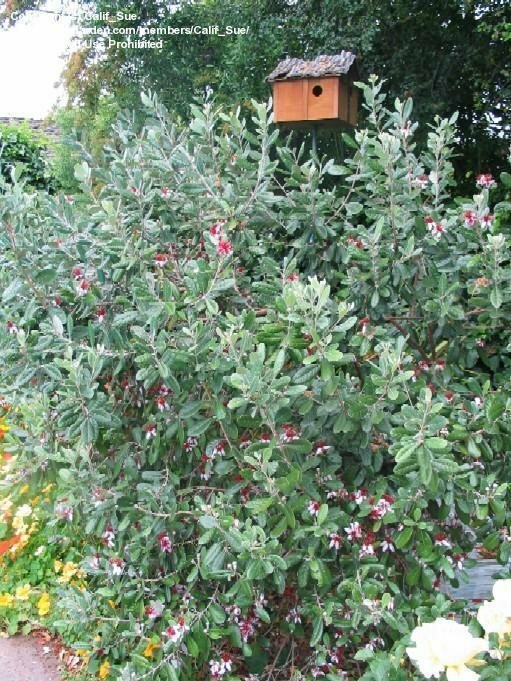 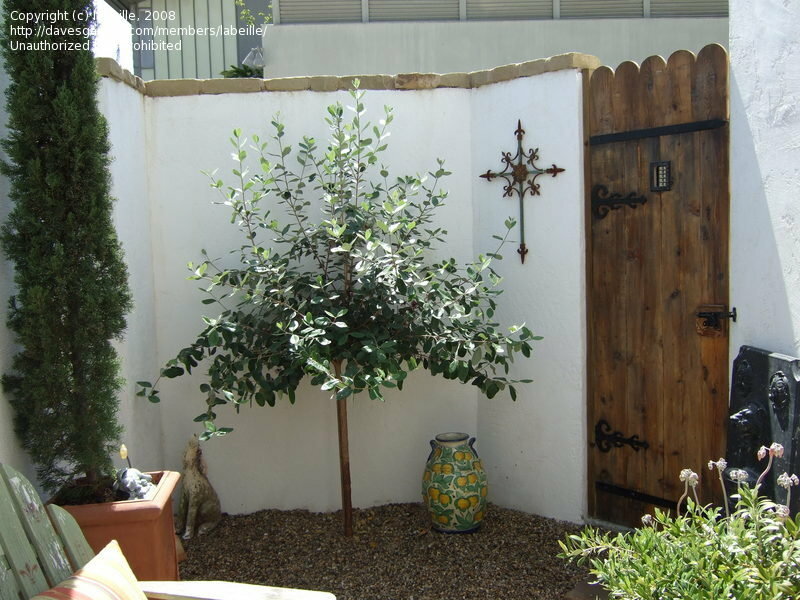 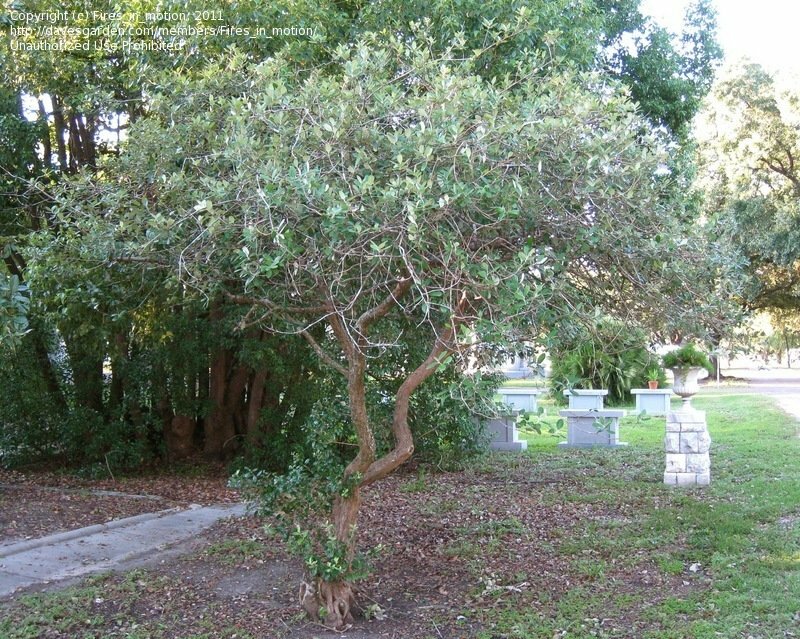 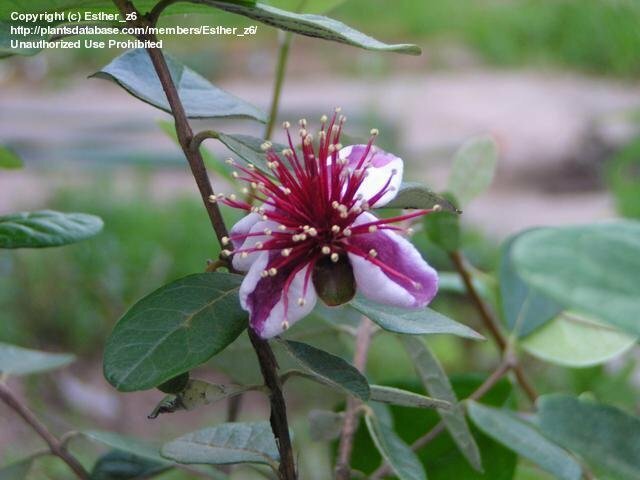 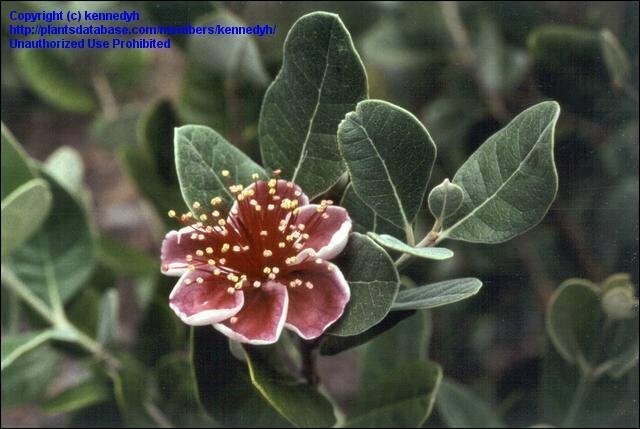 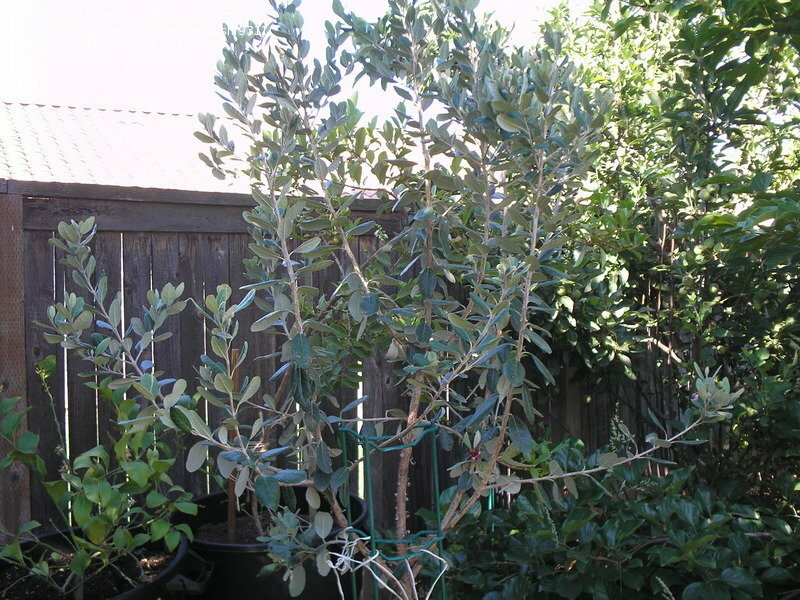 Pineapple Guava, Feijoa (Acca sellowiana) habit ... Photo courtesy of Forest & Kim Starr. 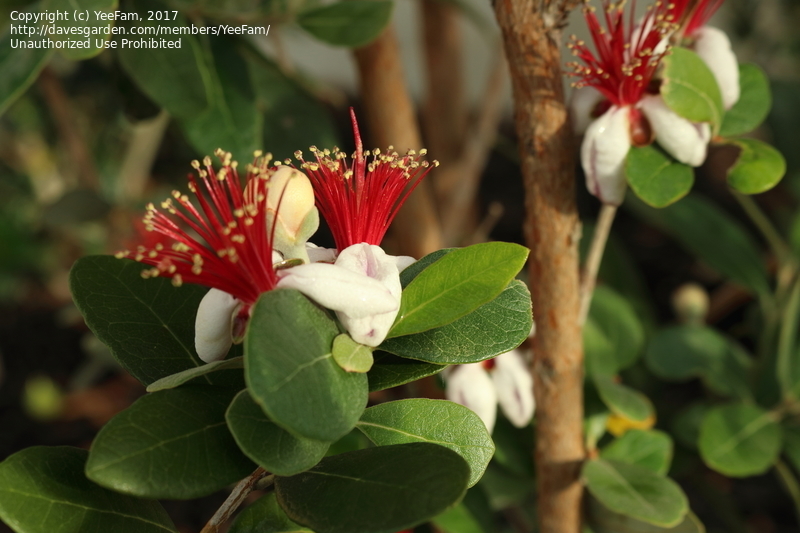 Makawao, Maui, Hawaii. 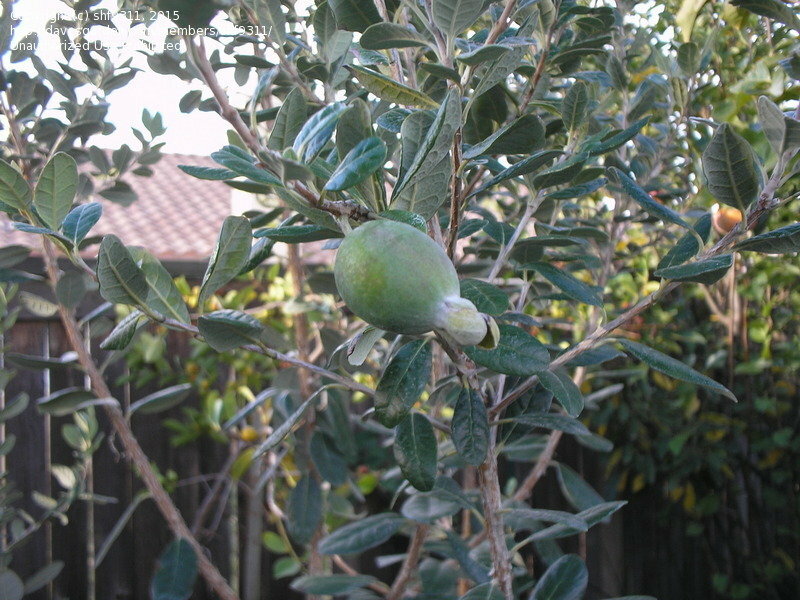 January 11, 2007. 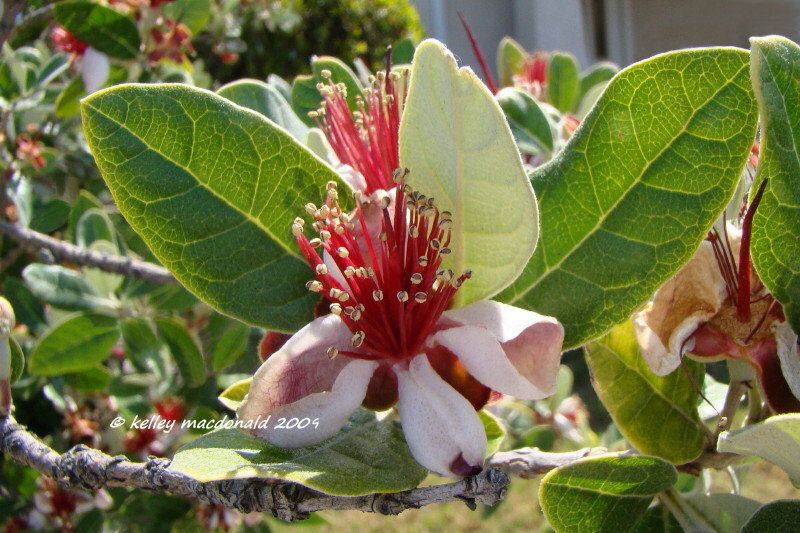 Pineapple Guava, Feijoa (Acca sellowiana) leaves ... Photo courtesy of Forest & Kim Starr. 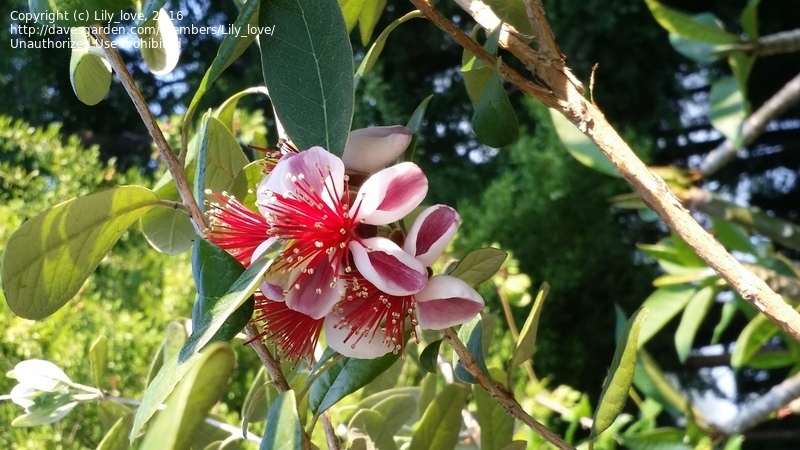 Makawao, Maui, Hawaii. 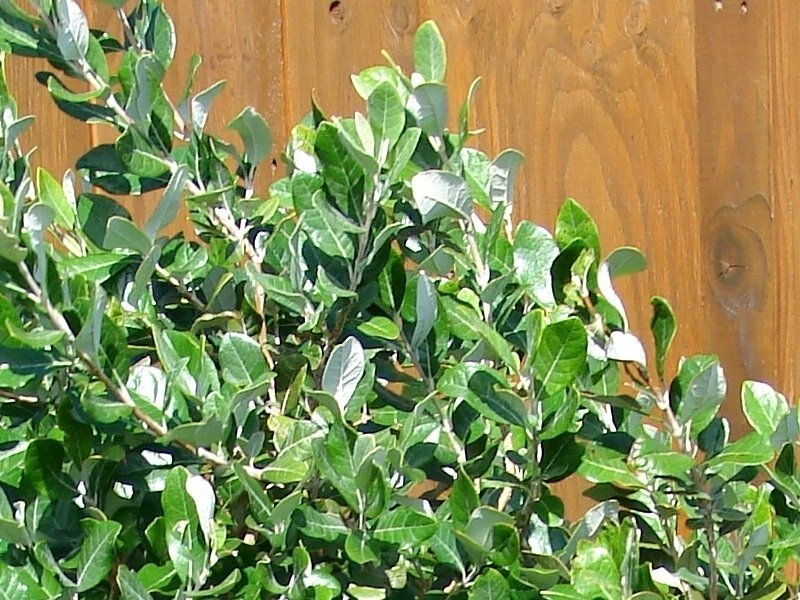 January 11, 2007. 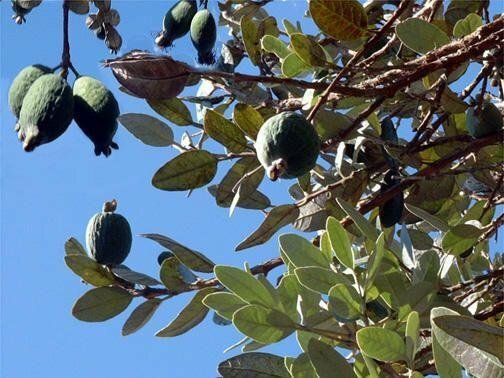 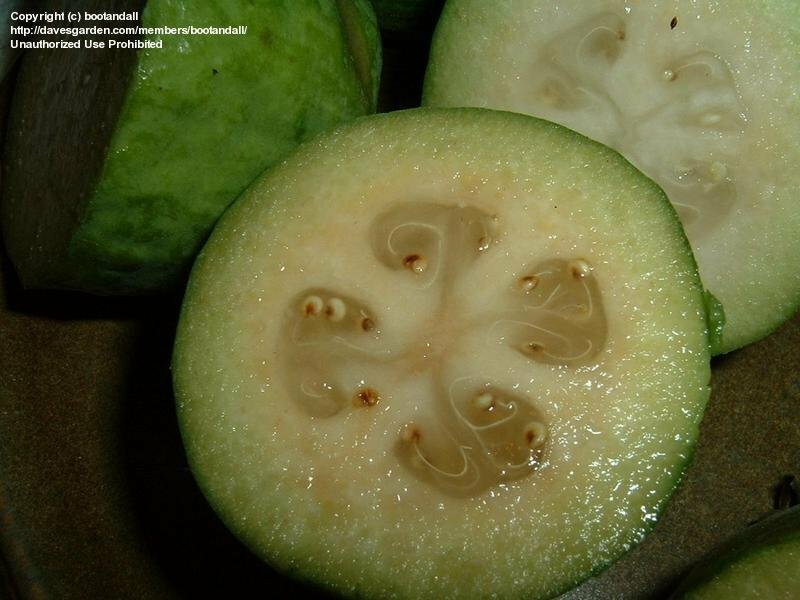 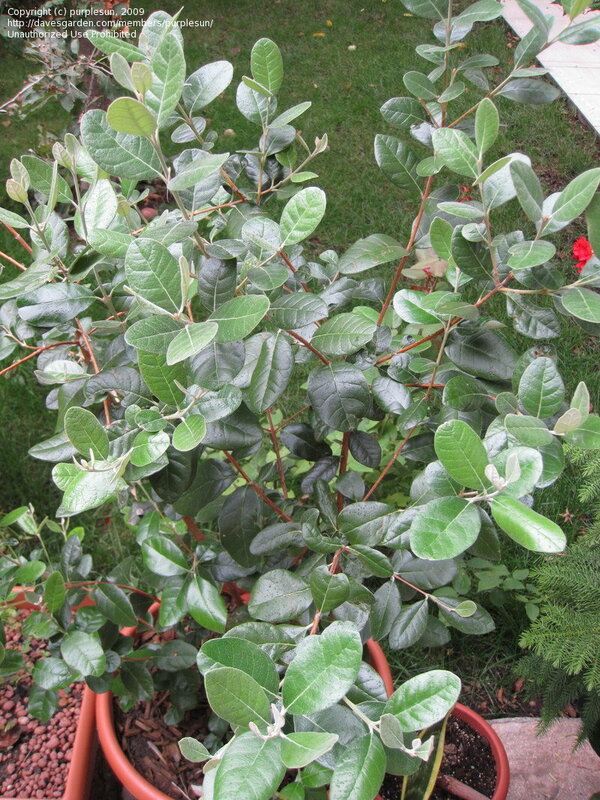 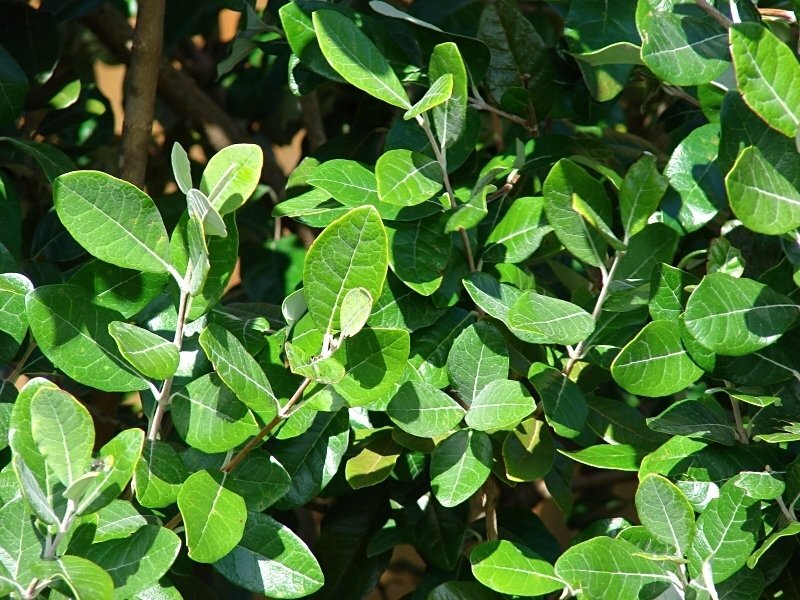 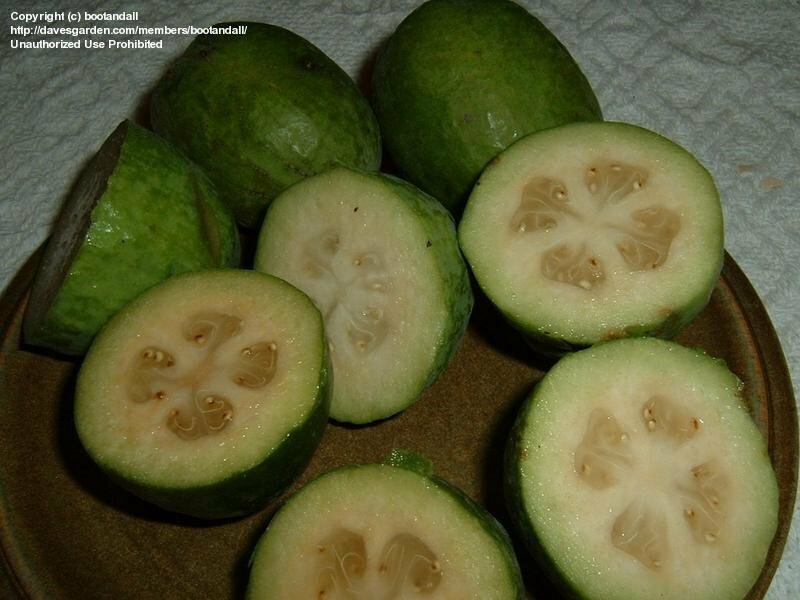 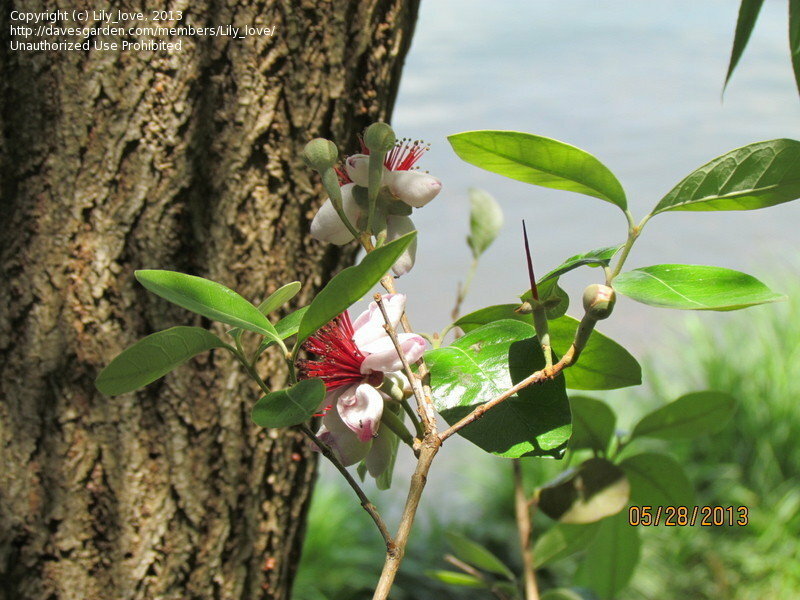 Pineapple Guava, Feijoa (Acca sellowiana) leaves are a lighter color on the underside ... Photo (cropped by htop) courtesy of Forest & Kim Starr. 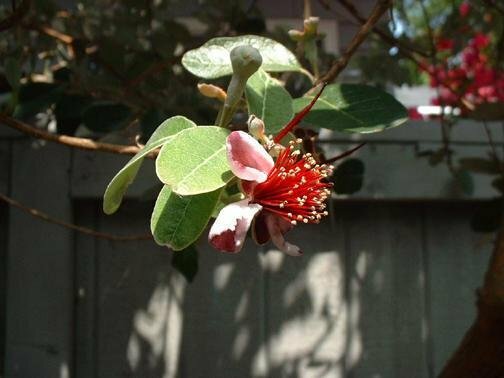 Makawao, Maui, Hawaii. 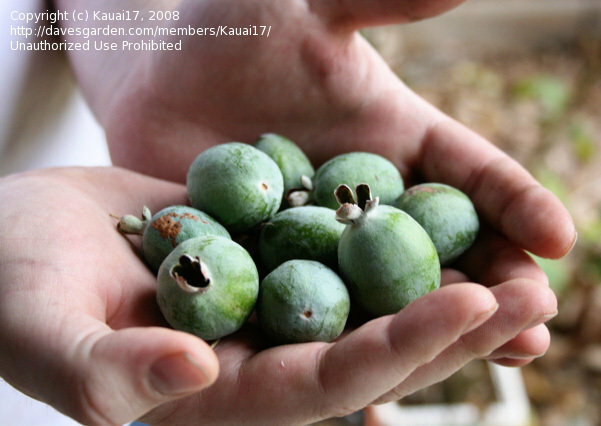 January 11, 2007. 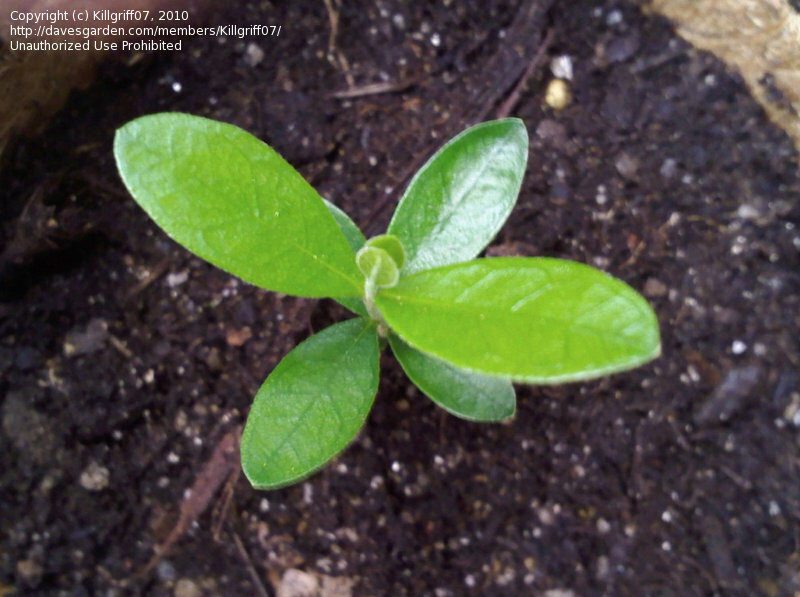 Feijoa sprout @ about five months. 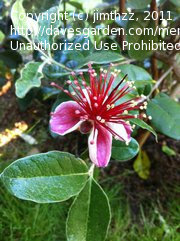 First bloom opened May 15th, 2011. 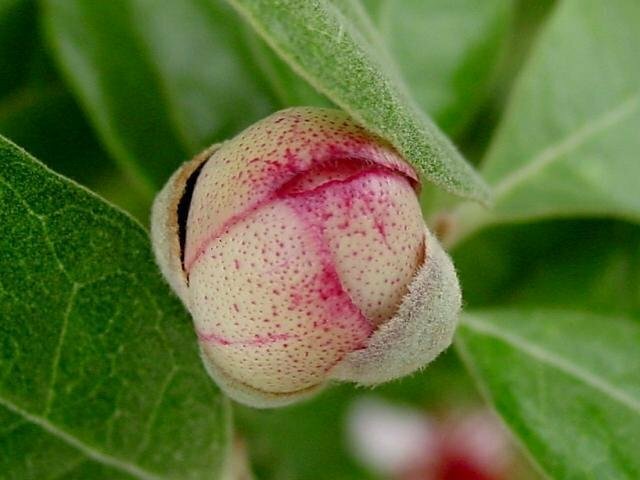 Waited 4 years! 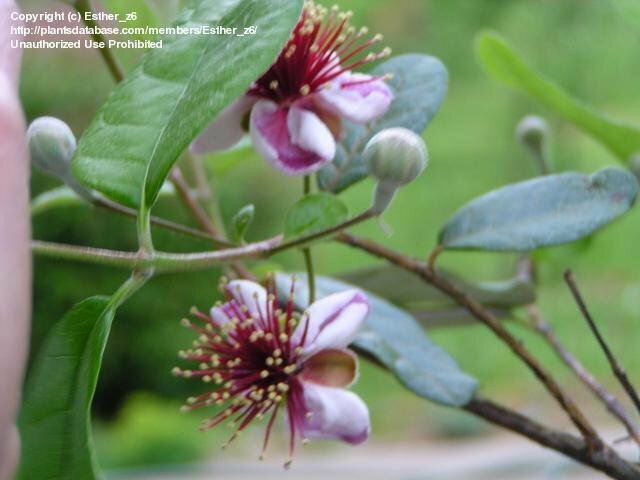 The beautiful flowers usually in May.